CrossChx, the leader in healthcare identity, today announced it has raised a $15 million Series C financing round. Participants include Silicon Valley Bank, Khosla Ventures, Drive Capital, NCT Ventures and Moonshots Capital. The financing will be used to aggressively expand sales and distribution of Queue, the company’s flagship patient sign-in system used in hundreds of locations across the country. Since its founding in 2012, CrossChx has signed more than 350 health systems nationwide and created more than 50 million unique patient IDs for healthcare. 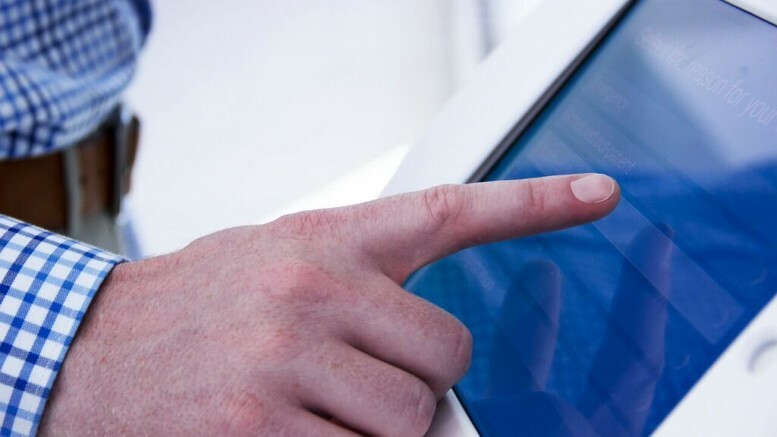 The Queue patient sign-in system is equipped with the company’s identity resolution software that accurately captures patient data, deduplicates records, catches errors in patient medical profiles, and verifies patients’ identities to prevent medical mistakes.